The fully redeveloped second generation of the Touareg was found at the center of 2010. 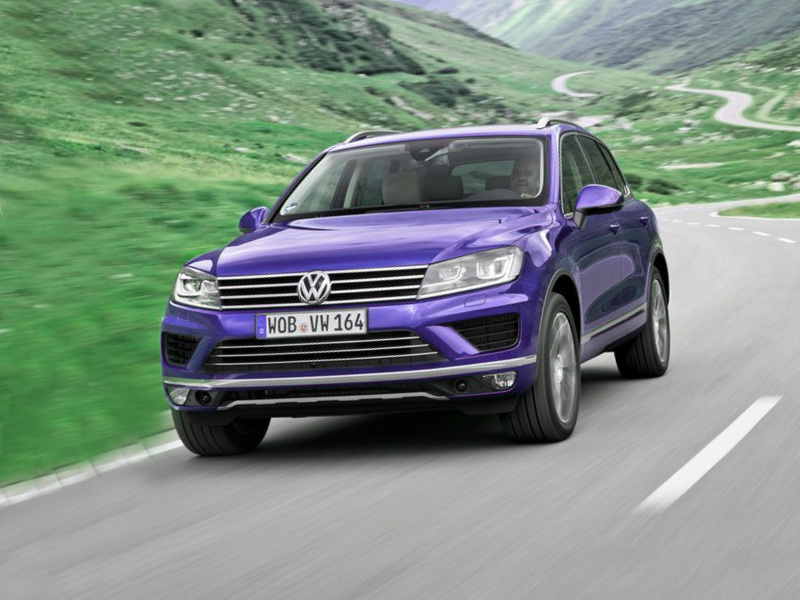 The Touareg is based on such an generation. It has been further developed relative to the layout of the Volkswagen design DNA, which calls for exact and quite clear lines with powerful horizontal division of both front and back segments. The front segment with its remodelled band of headlights and radiator grille, particularly, creates a first link.